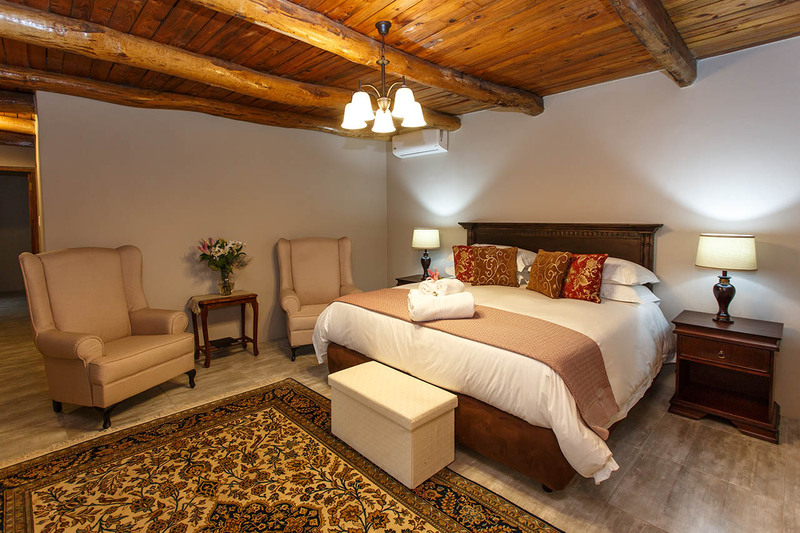 Experience our Supreme Suite with all the creature comforts and finer details, perfect for honeymooners and couples, or bring the whole family and choose from our Luxury Double/ Twin Rooms or spacious Family Suites. 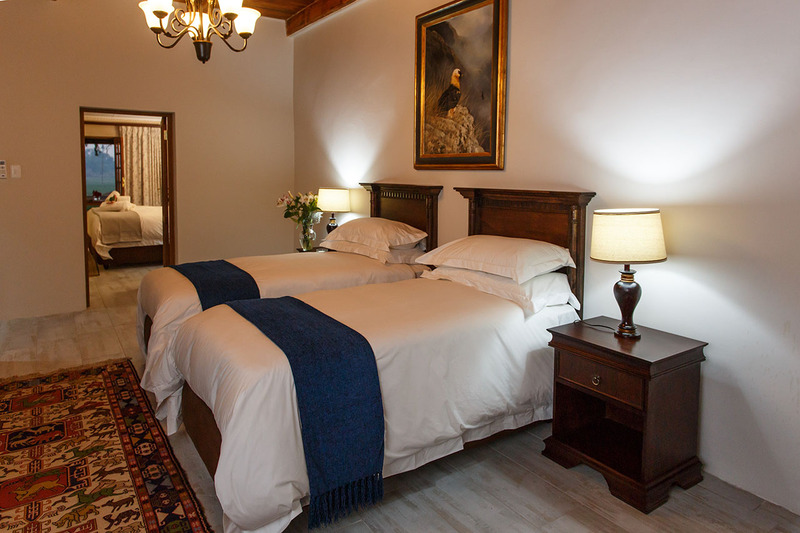 The crown jewel of Bakenskraal Ostrich Palace is the Supreme suite located in the manor house. 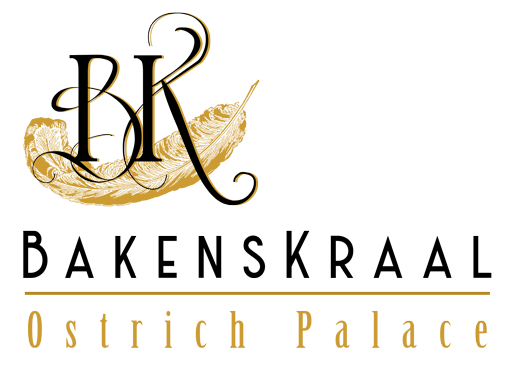 Discover the best of luxurious country living with all the creature comforts discerning guests have come to expect. Enjoy sweeping views from your private verandah overlooking the lush gardens and mountains. 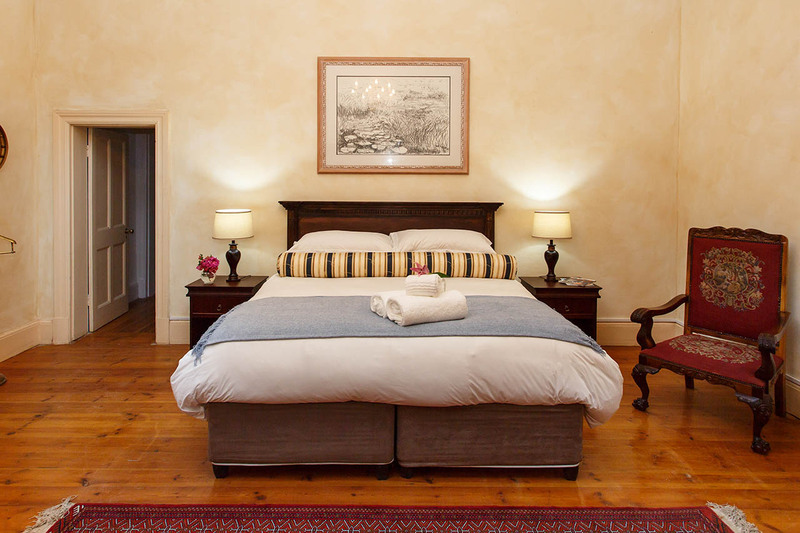 We offer a choice of 7 modern double/twin rooms, of which 3 are located in the manor house. Our policies vary according to the type of room at time of booking. Bakenskraal is family-friendly. Children of all ages are welcome. The Klein Karoo offers many exciting activities for the whole family. Kick off on a morning run or hike and explore the Bakenskraal farm or lounge around our pristine pool. Book our ever popular Ostrich Farm Tour and join us for a mesmerising evening of stargazing by a registered guide.